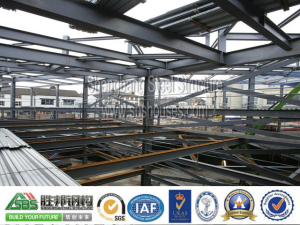 Prefabricated building supplier joists generally span 3.6 meters to 4.8 meters, joist height of 254 mm (maximum joist gap of up to 11 meters), joist spacing of 600 mm. 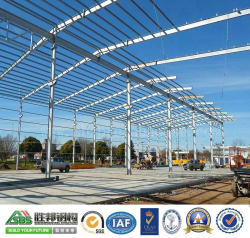 many countries such as the United States, Japan, Britain, Australia and others are actively promoting the application and development of low-rise light steel structure warehouse building. 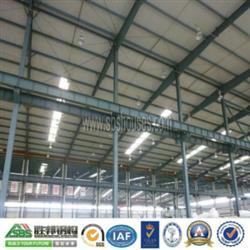 there are many prefabricated building suppliers of fire retardant coatings, the construction level is not the same, the management is rather chaotic. 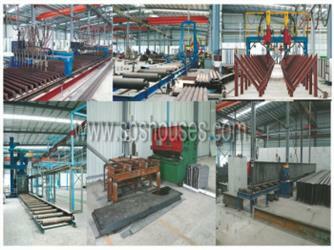 Shengbang prefabricated workshop supplier think that Anti-corrosion of light steel structure can be divided into two parts of the corrosion protection of steel structures and corrosion protection system. 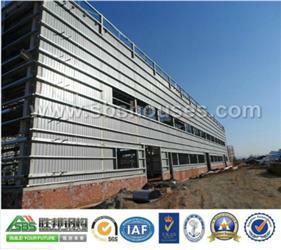 Application of welding technology in steel structure modern prefab commercial buildings construction. 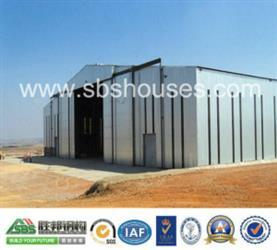 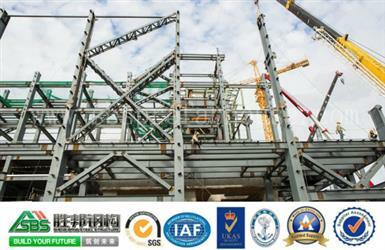 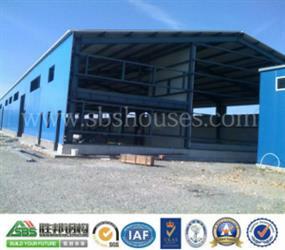 Steel-based structure, is one of the main types of steel structure warehouse building. 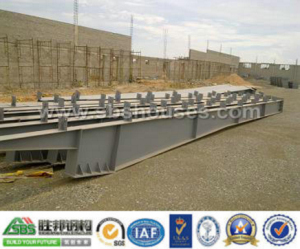 Bolts or tapping screws shall be used in connection between steel structure warehouse building colored steel plates and steel structure purlins. 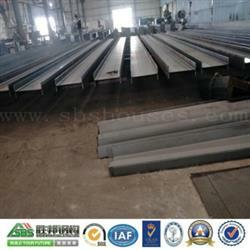 Prefabricated steel structure roof mainly adopts 50mm thick sandwich prefabricated steel structure roof panel length depends on the project need to determine and transport requirements. 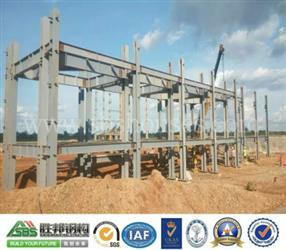 Prefabricated building supplier considers the frame of prefabricated steel structure should be detected and corrected by leveler and wire wire. 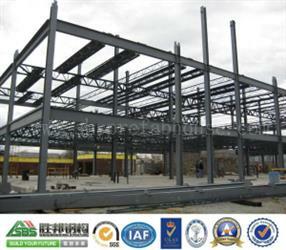 Steel structure workshop building is a kind of high-tech and complex structure, which put forward higher requirements for the people concerned with the steel structure building.